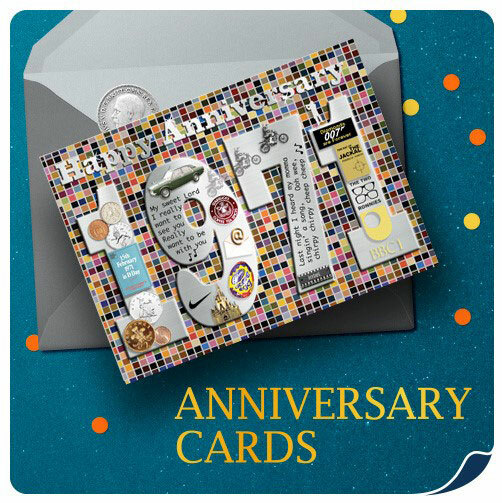 Your Year Cards & Gifts Your Year Cards & Gifts – Unique, hand crafted cards & gifts to celebrate Your Year! "Nice card as in the shops they're all plain & boring !! " 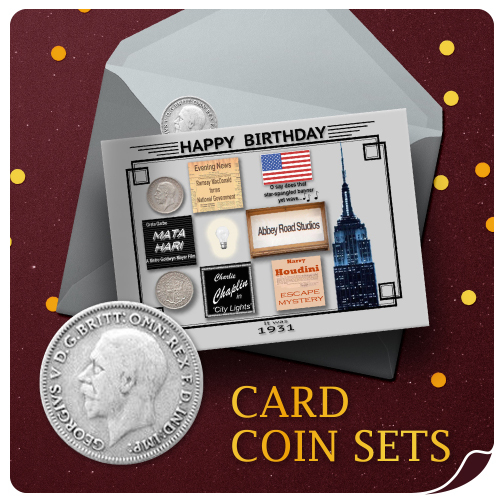 "Great quality card, perfect gift for a special birthday, received quickly.thanks"
"Prompt delivery of good quality product"
"Really unusual gift and nicely presented"
"Arrived well within time limit. Excellent service packaged well"
"An anniversary gift for my parents, They are very impressed with a) my choice of gift b) the quality of the gift c) provided reminders of their wedding year I am delighted that I ordered this framed souvenir and grateful to Your Year for the personalized addition. 5*"
"It’s Perfect, I am delighted with it and am confident my dad will love it too. thank you so much." "Absolutely first class service!! In good time for our anniversary!! Thank you!!!" "A lovely good quality card. It is made of a good sturdy thick card and a lovely gloss finish on the front. I also love all the facts and information inside the card connected with the year on the front. 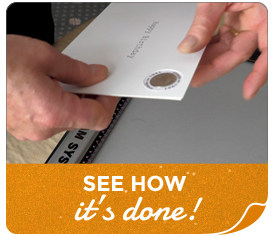 I would definitely recommend the card to anyone who would like a card which is memorable." "Only received today due to snowy weather conditions thanks" "The 91 year-old birthday girl was very pleased with this!!" "Obviously a 90th birthday only comes along once, so, it was essential that everything went flawlessly & this is exactly what happened. " 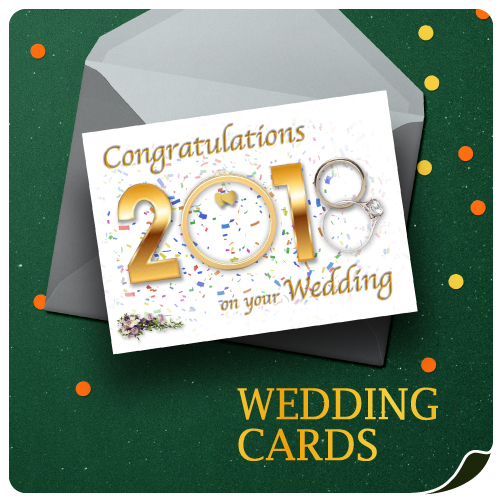 Welcome to Your Year Cards & Gifts. As you may expect, our hand-crafted products are all about the card or gift recipient’s best year – whether that’s their birthday year, anniversary, or it may be this year for a couple getting married in the forthcoming weeks. 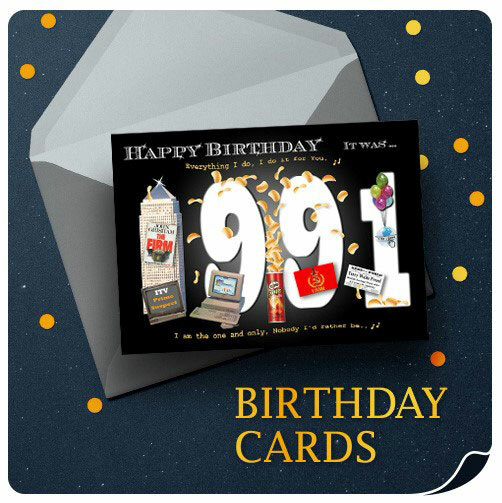 Our cards and gifts will take the recipient down memory lane by reminding them of the nostalgic news stories, how much or little they had to pay for things, the popular chart hits and what famous persons they share their birthday year with. 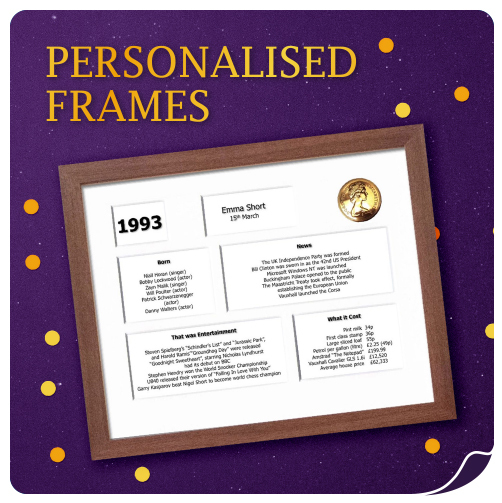 Our truly unique lucky coin cards and frames take those memories a step further and incorporate a Royal Mint shiny coin minted in the special year beautifully set in the cards or frames: a true long lasting memento.